Length:4.33-6.3inch(11-16cm) Please check your wrist size before your purchasing. 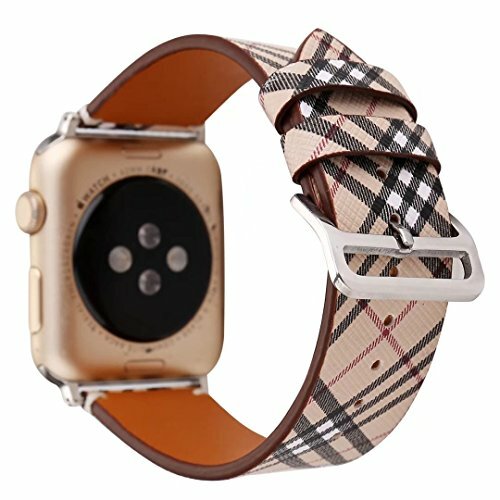 This band for Apple Watch 38mm ONLY. Difference of flower prints can't be avoided because of different batch of leather. This comfortable leather band can be installed easily and securily. If you have any questions about this product by Tuosidar, contact us by completing and submitting the form below. If you are looking for a specif part number, please include it with your message.